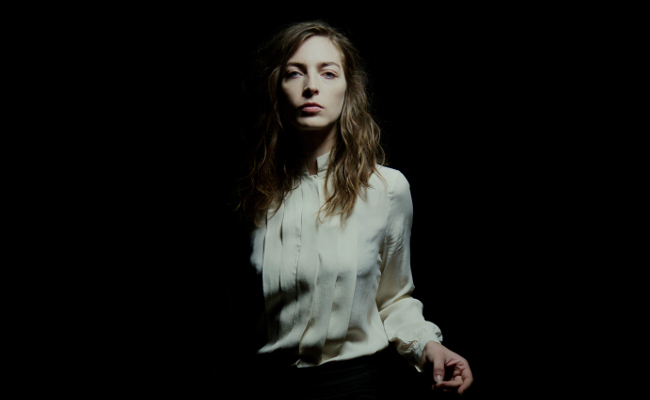 Flora Fishbach has never done things the way others do. After she tried a bit of painting, photography and odd jobs, she got completely carried away by a concert by Patti Smith during a homage to French poet Arthur Rimbaud in her native city of the Ardennes. In her family, whether you're a butcher, a housewife or a nurse, you live your life to its fullest. She decided to take the step, erase a letter in her mother's maiden name and became Fishbach. Her voice echoes like an incantation and becomes, in turn, intimate and powerful. 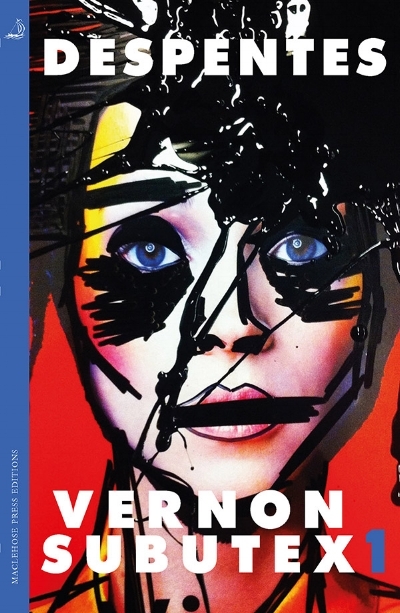 Her artistic qualities have also led her to the cinema, as she will be starring in the adaptation of Virginie Despente's Vernon Subutex.